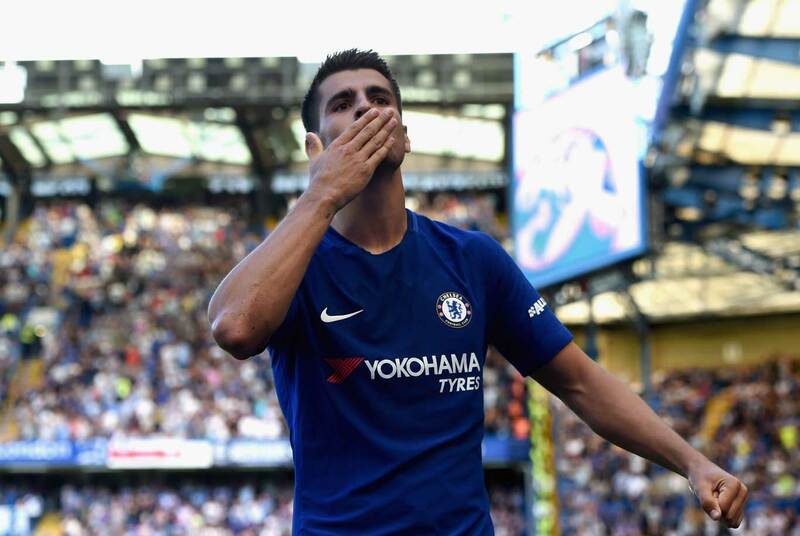 It finally happened – Alvaro Morata scored a goal, and not just a goal, but the winner against MOL Vidi in the Europa League. With a muted celebration in the 70th minute, the Spaniard ended his goal drought to give Chelsea a maximum of six points in Group L, but needless to say the team made hard-work of turning over the Hungarians. Willian once again turned creator setting up Morata’s goal, a confident stroke of the ball from about six yards out. 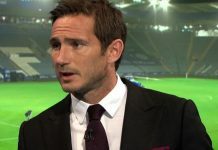 The win spared the blushes of the Blues who dominated in possession throughout, but lacked that clinical edge all night – despite having around 27 shots. Overall it’s hard to find too many positives despite an important home win in the Europa League. Was it the opposition or the competition? For some reason some of the big game players just didn’t look quite up to it tonight. What are your thoughts on Chelsea’s 1-0 win over Vidi? Let us know in the community forum. Two important second half saves helped secure the 1-0 win against Vidi. Was really threatened in the first half of the game – not sure why Caballero couldn’t have got between the sticks to keep things fresh? Very shaky performance from the Danish international at Stamford Bridge. Didn’t pair brilliantly with Cahill in defence an caused a couple of mix ups. Had it been a tougher opposition there may not have been a clean-sheet. RBL looked really good on the ball and showed plenty of the strength in holding it up once again. Should have had a first half penalty awarded after a strong run into the box. Not the glistening return to the Chelsea XI that might have been expected, full of running but lacked the killer balls. Despite the goal, he cut a frustrated figure until that point and had a great opportunity to end his drought in the first half. A confident finish, but still work to be done. Came on in the 54th minute and while his added quality helped the squad, didn’t really have any big impact. However, the question has to be asked, did he really need to play in this game at all? Do you agree with CFCnet’s player ratings vs Vidi in the Europa League? Let us know your reaction to the game and our view on the Chelsea player ratings – will it be a much changed XI for the trip to Southampton in the Premier League on Sunday?